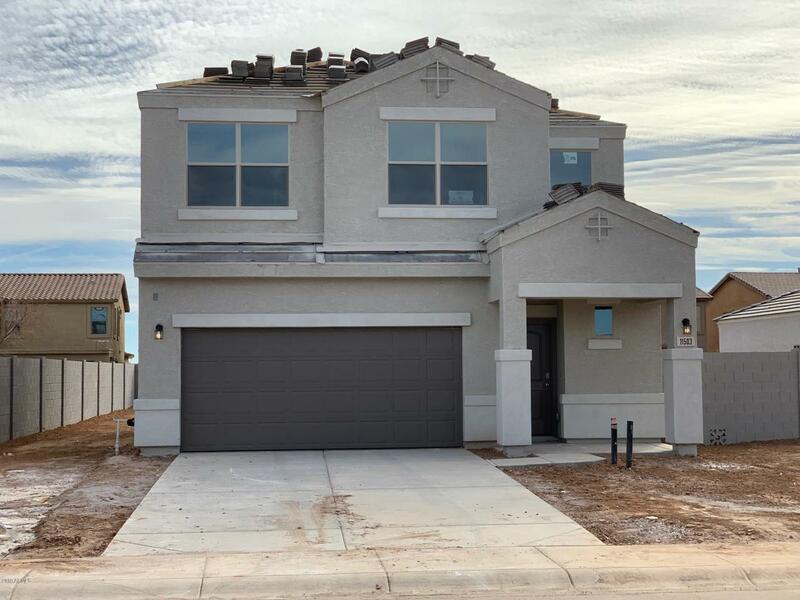 *Estimated Completion - 2/12/19* Fantastic two story home with a double gate. Introducing, the Fuji Plan! 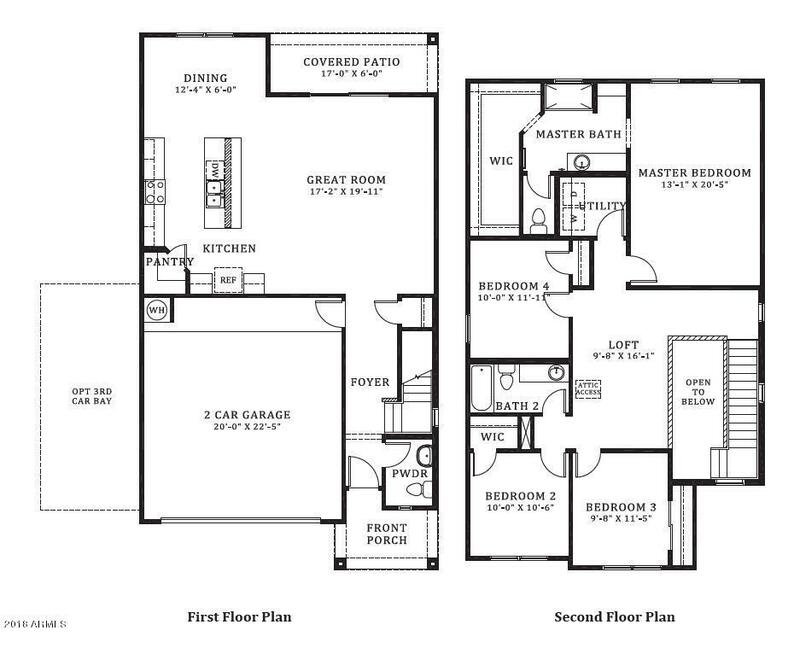 Come and check out this gorgeous 2 story great room concept home with a large loft and laundry upstairs. 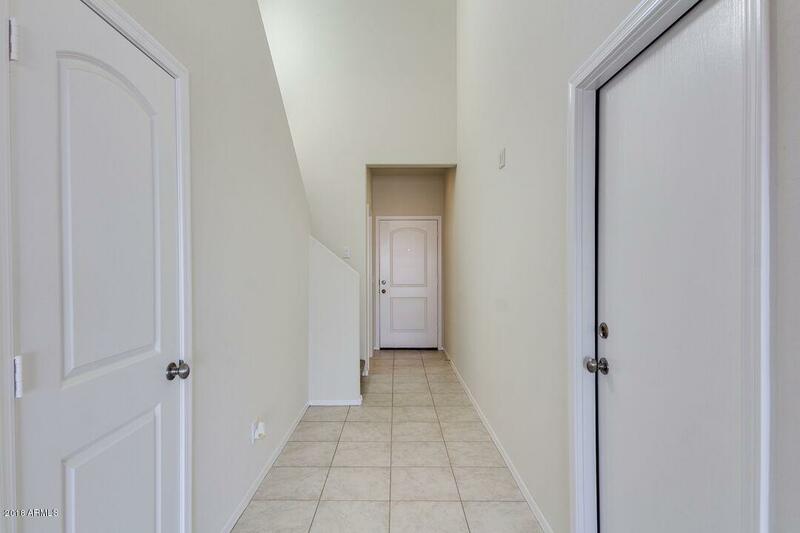 This home includes a complete appliance package including stainless steel side by side fridge, washer & dryer, blinds, and garage door opener. 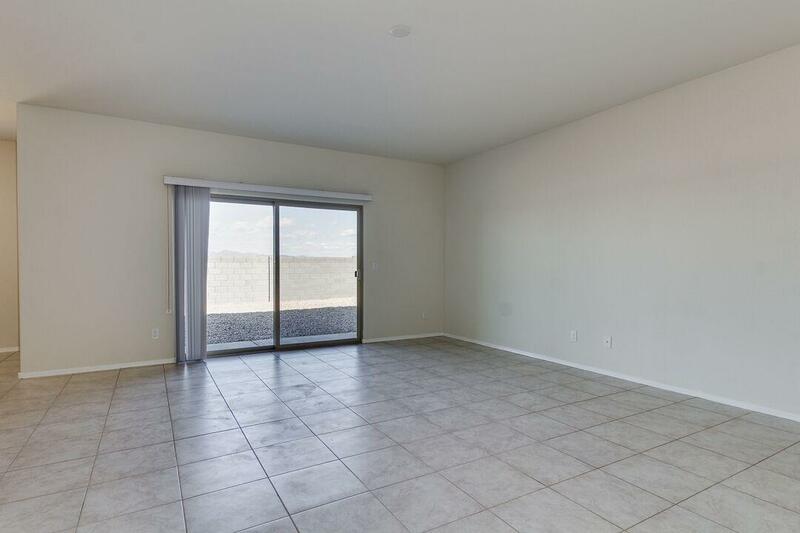 Come see why Magma Ranch is one the best kept secrets here in Arizona!